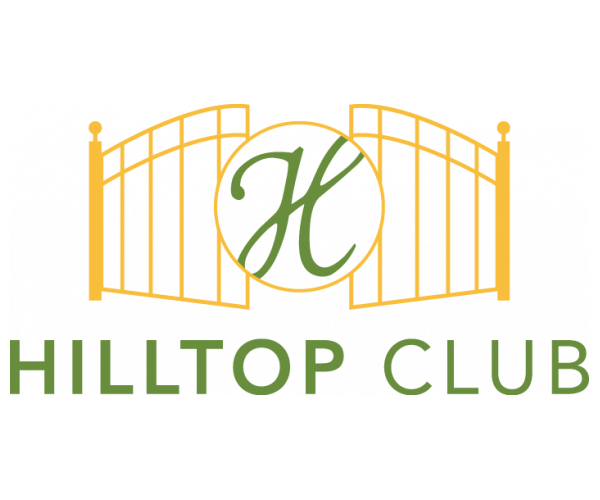 Your search for pet friendly apartments near Western Kentucky University ends at Hilltop Club. Located just minutes from campus, our gated community has everything you and your furry friend need to live your best lives! All of our apartments are fully furnished and have their own washer and dryer. Choose from 3- and 4-bedrooms with private bathrooms, updated kitchens, open living and dining areas, and airy balconies. View our floor plans. Our generous pet policy allows up to 2 pets in each apartment. And both cats and dogs weighing 35 pounds or less are welcome! (Some breed restrictions apply; see our pet policy for details). If all of this sounds too good to be true, just wait until you see what else we offer our residents. Spacious, pet friendly apartments are just the tip of the iceberg! To help our residents succeed on and off campus, our computer center and study lounge is open 24 hours a day and offers free printing services. No more studying in noisy, crowded coffee shops! Plus, we offer on-site maintenance services, ensuring that any issues you might have are handled in a timely, professional manner. What more could you ask for?! Schedule your tour of these outstanding pet friendly apartments near Western Kentucky University by contacting Hilltop Club today. We can’t wait to show you around!